This entry was posted in Daily Blog, How to shuck an oyster and tagged Food, How to shuck and oyster, Oyster shucking, Shucking an oyster, The Complete Cook Book by thecompletebook. Bookmark the permalink. Yes, yes. 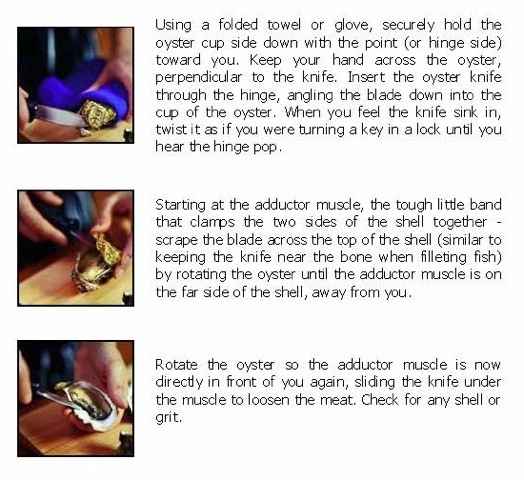 Oysters are always complicated to open and manage. Thanks! This helps a lot!